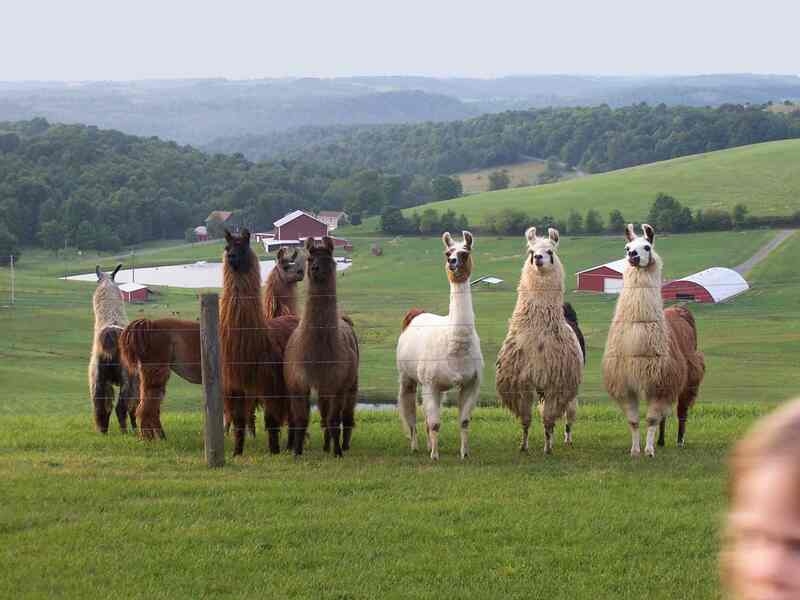 The male llamas below are available for sale. Click on the thumbnails for larger pictures. He is a spitting image of his sire Man in the Moon. Producing show quality offspring! He is large boned and large for his age. Great personality and very easy to handle. Thank you, Roger & Teresa Duffey! Only true black fiber stud in our herd.